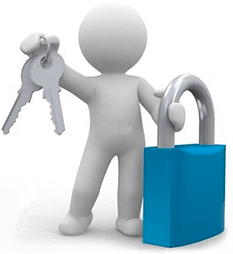 Shopping is set to become more affordable than you ever thought possible! For 5 days you will be able to stock up on groceries, essentials, electronic items, household goods and everything else you need in your house. If you’re excited and want to know how and where, watch this space because we’ll be revealing the secret on 29 April! 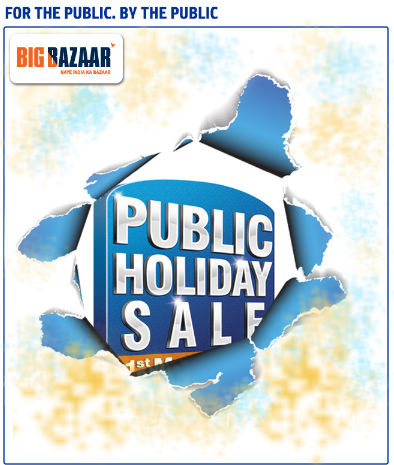 Start the fifth month of the year by shopping for five crazy days at Big Bazaar, at the biggest Public Holiday Sale. However, voted up and karma for your efforts.